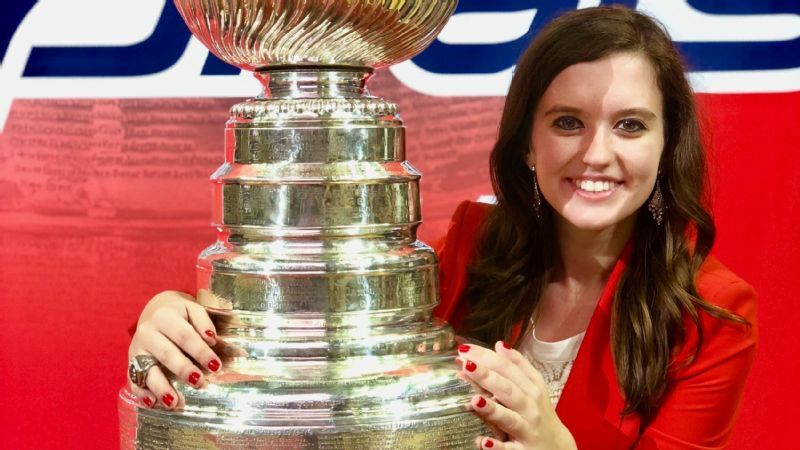 Alexa Tanzi likes to think there's some kind of correlation with the Washington Capitals winning the Stanley Cup in her first season as the team's game entertainment coordinator. Like many college students, Alexa Tanzi didn't know what she wanted to do after she graduated. But unlike many college students, she had several options to choose from. 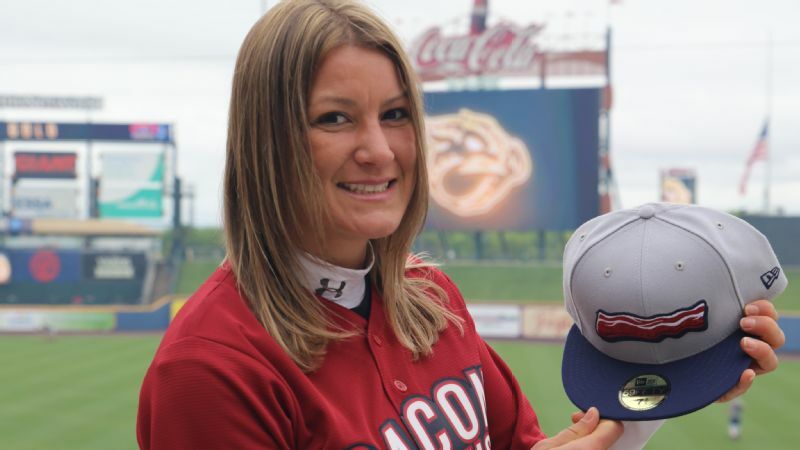 Tanzi graduated from George Washington University in May 2017 with a resume that many could only dream of, with stints working for the Red Sox, ESPN and the Department of State. 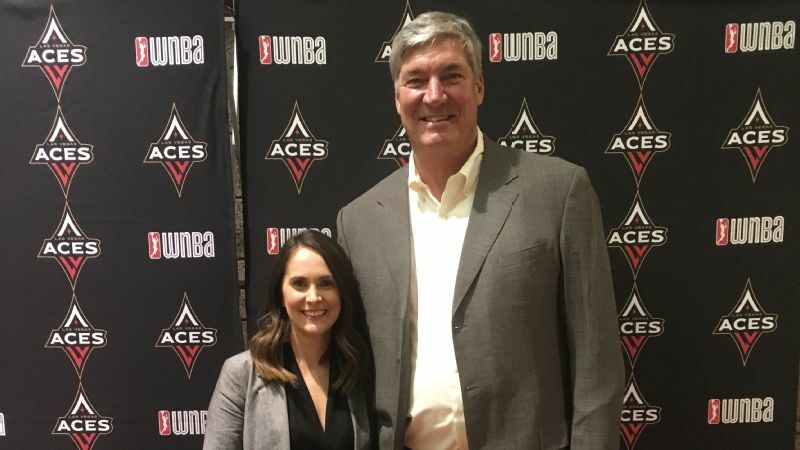 Now, she is the game entertainment coordinator for the Washington Capitals, doing everything from planning in-game activities and promotions to being the lead stage manager, performing scripts throughout the arena with her game-day staff. Alexa Tanzi interned with the Capitals two different times before she landed a full-time job for the 2017-18 season. 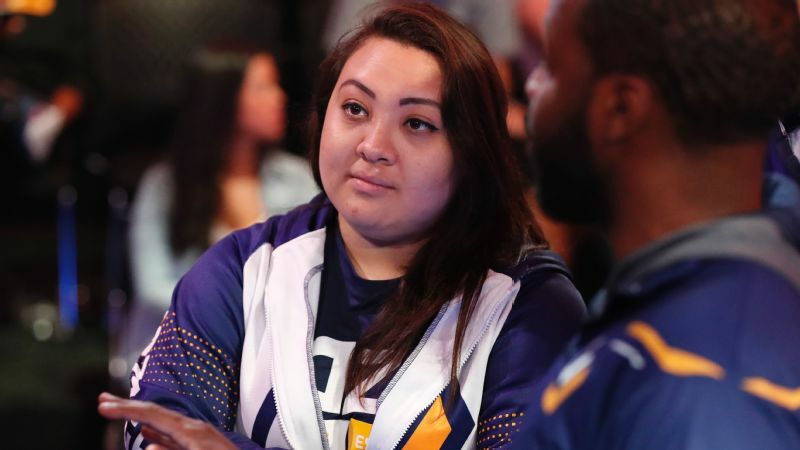 "It's such an exhilarating experience, I don't want to do anything else now," she said at a coffee shop across from Capital One Arena, which is home to Capitals games, Wizards games and other events like concerts and trade shows. "We cannot let these people down. If you feel confident in what you put together, that's half the battle." She interned with the Capitals in the fall of her junior and senior years before she assumed a full-time role in August 2017. Maybe it isn't a surprise that the first time she was with the team in the spring, the Capitals won their first Stanley Cup in franchise history. "I like to think there's some kind of correlation there," Tanzi said. "I'm totally joking ... well, mostly joking." Her path to working with the 2018 Stanley Cup champions, who begin their road to repeat on Thursday against the Carolina Hurricanes, is anything but direct. "Baseball was the love of my life," Tanzi said. Though she grew up in Ocean City, New Jersey, and her dad rooted for the Phillies, she became a Red Sox fan. She remembers how in 2004, the year the Red Sox ended their 86-year drought and won the World Series, every time she walked into a room the Sox scored. With her being a jinx to Sox opponents, her father kept making her move further and further away. "Because it annoyed my dad and he didn't want the Sox to win, I naturally started rooting for the Sox," she said. Her dad explained all the basics with the '04 team, but 2007 is when she really fell in love with the sport. "When I got old enough to understand the game's nuances and history," she said, "it was comforting to know that no matter how good or bad things were in my life, I could always talk to my dad about last night's highlights or the trade deadline or whatever and feel better." It's important to learn what you do like as much as what you don't like. 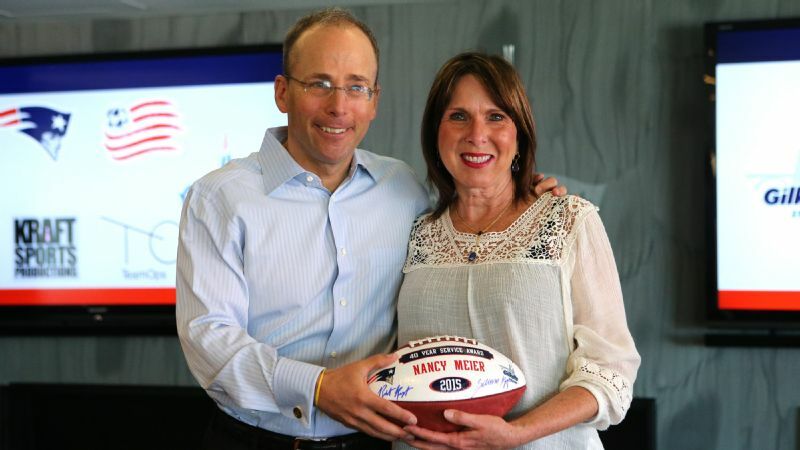 In 2011, during the Red Sox offseason, she turned toward the Boston Bruins casually. It was a way for her to pass the time between baseball seasons. She later realized how she could turn her passion for sports into something more than fandom. She decided to apply for a rotational program with the Red Sox for the summer before her freshman year of college. She recalls writing "Diamonds are a girl's best friend" on her application. And she got the internship. When she arrived at George Washington in August 2013, she got more good news: she didn't have to travel hours to watch sports. Back home, the nearest stadium -- Citizens Bank Park -- was an hour away. "I can go to the arena whenever I want," she said, noting how close Capital One and Nationals Park were to where she lived. She still wasn't quite sure what she wanted to pursue as a career, and decided to be a political science major. But there was an itch that needed scratching. "Let's see where sports go," she said. She interned at ESPN's Around the Horn the fall semester of her sophomore year. There, she said she learned the ins and outs of not just sports, but sports production and what makes a group successful. "Keep an open mind," Tanzi said. "It's important to learn what you do like as much as what you don't like." Even then, she went back-and-forth about what to do after college, still feeling as if she'd probably keep her political science major and head to law school. She knew she was going to study abroad in Italy in the spring of 2016, working in translations and preparing daily press points with the Department of State. Tanzi joined the Capitals game entertainment team as an intern in the fall of 2015, and when the team was so understanding about her leaving for the second half of the season, she knew she was on to something special. "There was something about this that felt like home," Tanzi said. When she came back from Florence, the Capitals were in the playoffs. Washington lost to the Pittsburgh Penguins that year in a heartbreaking series, but there was something bubbling inside of her that she knew she couldn't resist for long. The summer before her senior year at GW, she returned to Boston to again intern for the Red Sox, helping out at Fenway Park events and working on corporate partnerships. Though she still loved the Sox, she worried that working so close to the team she loved would somehow diminish that passion. Once that internship ended, she rejoined the Capitals' game-day team part-time in the fall of her senior year. And that feeling of "home" quickly came back. "I feel like this is where I should be," said Tanzi, who would spend more than 12 hours at the arena on some game days. Winning the Stanley Cup brought her so many memories, but the banner-raising ceremony tops her list. She and her crew spent months planning the videos, booking guests, scripting the event, all so the fans could celebrate with the team. "I pulled a proper all-nighter before opening night, and I was running on pure adrenaline," Tanzi said. "Standing on the ice, watching that banner rise to the song that anchored our playoff run, thinking about how much work our team had put into making this moment come to life ... To be a small part of it was the greatest privilege of my life."